We have a new update that Tencent Games will release a new update for PUBG Mobile in around 21st of November This is a very good update. There will be some changes under this season, as the strategy will be new, there will be new ways. As in this season, we have the latest update as like players will locate with some new kinds of weapons and vehicles. The people who play PUBG game will have their own updates when the new season arrives. Players will also complete their day and weekday missions along with the new updates to earn some points. Many more updates will be seen as if this time the 762 Assault Rifle of the new line will appear. 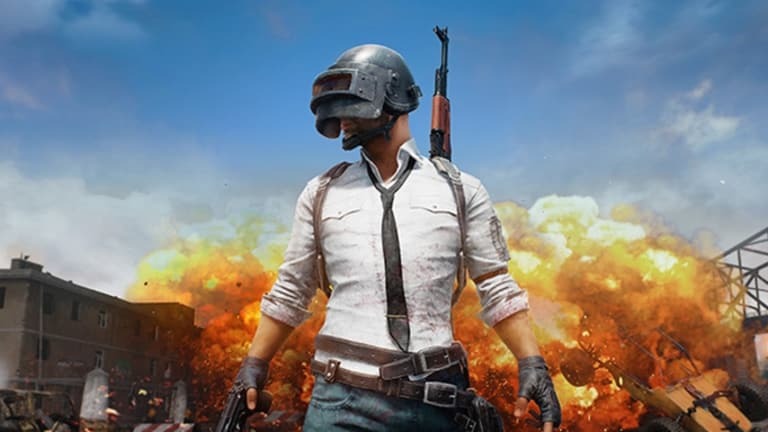 PUBG was updated on November 20, but now all players and graphics have been updated. If you talk about playing games, when guns fight will happen, due to the new updates, the user will know about the enemy’s warnings and footprints. also, the game has three firing modes: single shot, triple shot, and full-auto. Its damage per the second score is higher than the AKM with the rate of fire being close to that of Groza and two types are located in this season Royale Pass Season 4 of PUBG. Season 4’s under will showcase many different types of skins, Joker & Harley Quinn and many more, also the new kind of players New and more players will be seen in Season 4 as aggressive look. 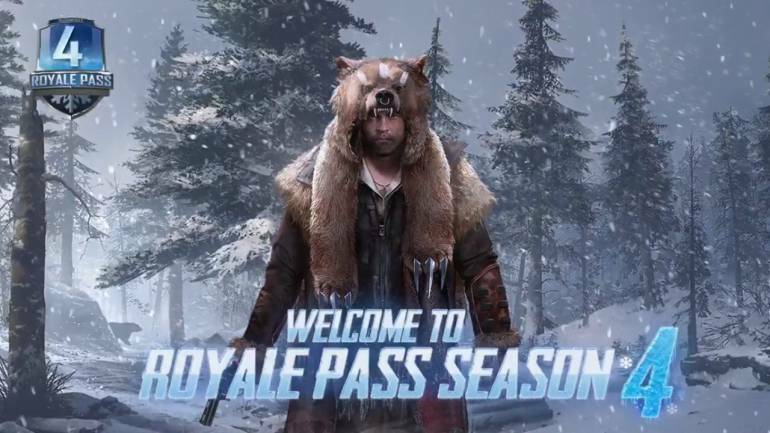 There will also be special rewards along with access to some unlocked items after crossing level 100 in PUBG Mobile Season 4. For our point of view the season of PUBG Royale Pass Season 4 is very amazing and adventures, we would like to suggest to play this new season everybody who doesn’t play, go ahead and check the updates. Next articleGoogle Night Sight now available for Pixel 3 and Pixel 3 XL.